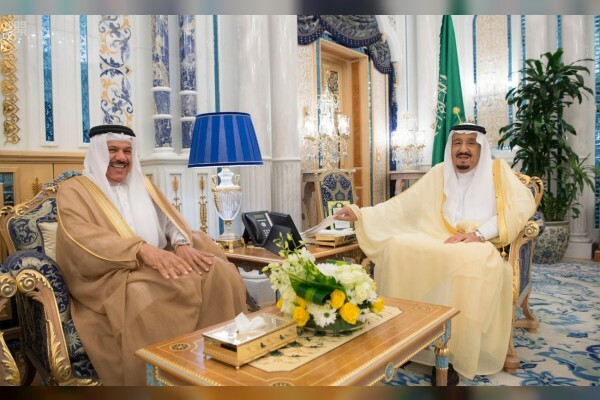 (Jeddah) – The Custodian of the Two Holy Mosques King Salman bin Abdulaziz Al Saud, received at Al-Salam Palace in Jeddah, the Secretary General of Gulf Cooperation Council (GCC) for Arab States Dr. Abdullatif bin Rashid Al-Zayani, who congratulated the King on the holy month of Ramadan. 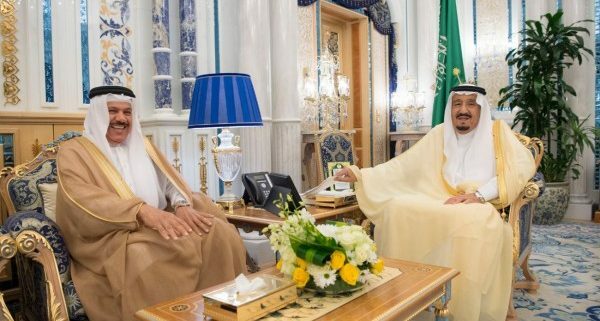 The King expressed his thanks to Dr. Al-Zayani for congratulating him on the holy month of Ramadan, praying to Allah Almighty to return these blessed days to everyone with happiness and welfare. 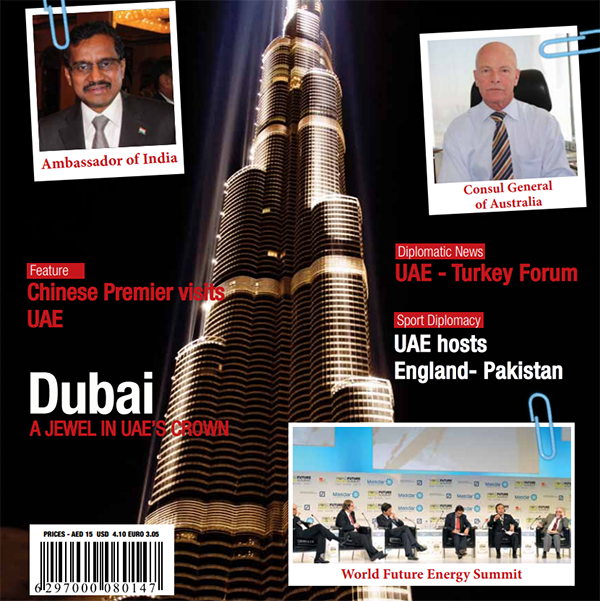 During the meeting, a number of issues at the GCC arena were also reviewed, according to the Saudi Press Agency, SPA.